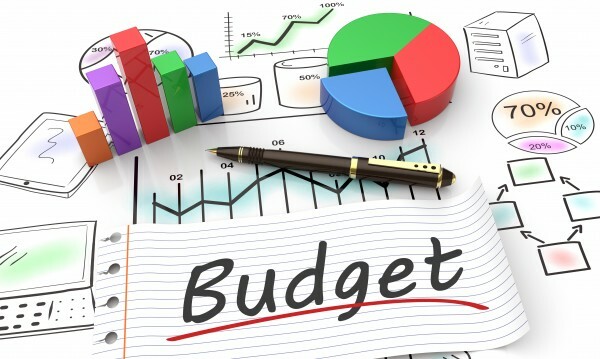 If you’re not a natural budgeter and require a little help when it comes to budgeting for your financial future, simply continue reading to discover a few useful budgeting tips. If you don’t want to be tempted to spend the amount of money which you’ve earmarked to save each month, it’s a great idea to set up an automatic payment so that a set amount of money will be automatically transferred to your long term savings account each month. Before you can be tempted to use your savings money to purchase a new pair of shoes or a new smart phone or laptop. In order to be able to accurately track how you spend your money each month, it’s important to keep track of every cent which you spend. Even on small items such as a coffee or a sandwich. If you use cards to pay for your everyday purchases, you’ll be able to print out your monthly transactions in order to take a long hard look at the areas in your life which you currently spend a lot of money. Whilst if you still use cash to pay for a lot of items, you may want to keep the receipts which you’re given in order to get a fair idea of what areas in your life which you spend a lot of money on. As an example, you may find that you spend far too much money each month on going out to the movies or eating out. It’s well worth working on decreasing your debts, so that you’ll spend less of you future income on paying hefty interest repayments on your loans. So if you have debts such as credit card debts or student loans which you need to work on paying off, it’s a great idea to use a proportion of your monthly income to start paying off your loans each month. As the quicker you start to pay off your debt, the more money you’ll have to invest and to spend on luxury goods in the long term. If sitting down to create a weekly and monthly budget doesn’t excite you, it’s a great idea to think about your long term financial and the goals that you wish to achieve in the future. As you may be more willing to decrease your monthly expenses if it means that you’ll be able to take steps towards achieving your long term goals such as purchasing your first home or investing $100,000 in order to build a diverse investment portfolio. Once you’re aware of the impulse purchases which you buy on a regular basis, you’ll be able to alter your spending behaviour, in order to increase your savings account balance. So if you’re looking to make a few simple changes to your monthly budget, it’s well worth rereading all of the fuss free budgeting tips which are listed above!